Trip to league leaders for Lambs on Saturday! 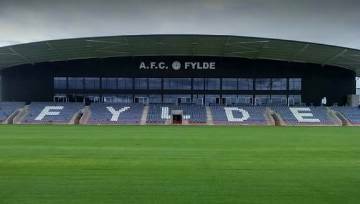 We will make our first ever trip to the new home of current National League North leaders AFC Fylde this Saturday, 3.00pm kick off. The Coasters moved to Mill Farm, their new multi-million pound home during the summer of 2016, and have been defeated just once there in the league so far this season. 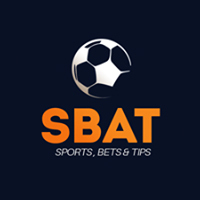 Looking to bounce back from a disappointing away defeat to AFC Telford United, we may be able to take heart from the fact the we were the first team to defeat the championship favourites this season. Danny Newton's solitary strike at The GST Gas Services Stadium at The Lamb back in October was enough to secure a valuable 1-0 home victory. Reece Styche remains unavailable as he serves the second of his three match ban following a red card against Brackley Town. Connor Taylor and James Belshaw are continuing their respective comebacks and will be pushing for inclusion, however the game will come too soon for recent loan signing Brandon Fox who remains sidelined at present. Following this game, we return home on Saturday March 4th for another crucial fixture, as we welcome Salford City.